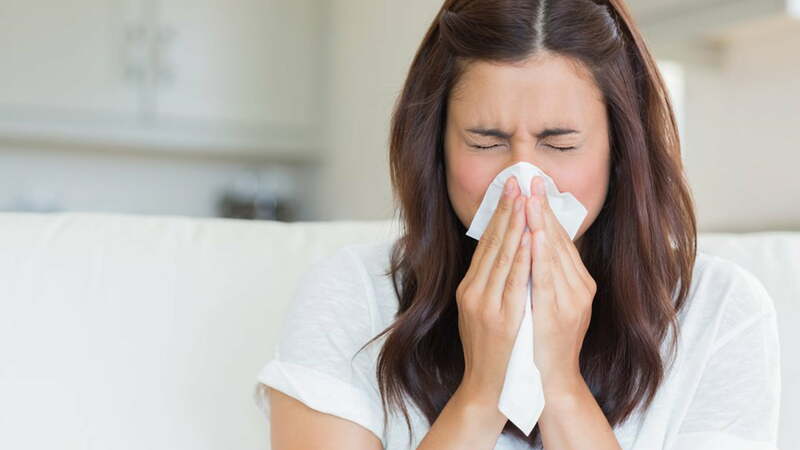 Discover why you may be suffering from allergies and easy ways to find relief. An allergy is a body’s abnormal response to common substances such as pollen, dust or food. Since each person reacts differently to them, allergies can have a big impact on your quality of life. Allergic rhinitis or “hay fever” is one of the most common types of allergies. Typical symptoms include sneezing, runny nose, headaches, itching and watery eyes. Allergic Rhinitis affects about 20 to 25% of Canadians each year. Sometimes it may be hard or impossible to control the environment or eliminate allergens. Many people need medication for relief. Having allergy remedies such as cetirizine or loratadine on hand can help you be prepared for allergic reactions. Talk to your Pace Pharmacy pharmacist about what treatment options are best suited for you.